China has been accused of flooding Europe with hundreds of thousands of cheap electric bicycles. Imports of Chinese e-bikes to Europe have increased from almost zero in 2010 to an estimated 800,000 in 2017, according to the European Bicycle Manufacturers Association. 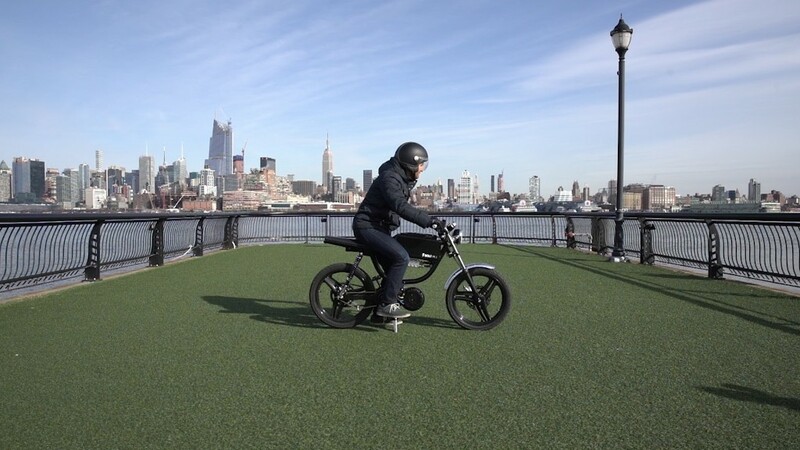 The industry group has had enough: It filed a complaint with the European Commission on Monday that accuses Chinese manufacturers of dumping e-bikes into the European market at rock bottom prices. The complaint argues that subsidies offered by the Chinese government allow its manufacturers to sell the e-bikes in Europe for less than they cost to produce. Chinese e-bikes sell for as little as $450 in Europe, while local products typically cost $1,500 to $2,000. E-bikes, which are powered by batteries, remain something of a novelty in Europe. But they're big business in China, where sales have skyrocketed from roughly 1 million a year in the early 2000s to more than 30 million in 2016. Analysts estimate that there are now between 150 million and 200 million e-bikes on Chinese roads. 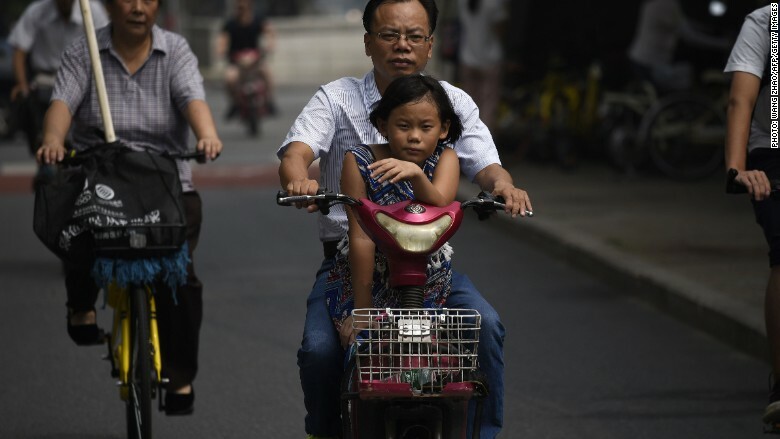 But sales growth in China has slowed in recent months because of a boom in bike-sharing schemes and a crackdown on electric bikes in some cities. Excess production is now being shipped to Europe, according to the European Bicycle Manufacturers Association. It said the imports would "annihilate European production within only a few years" if action is not taken. The association cited an economic planning document produced by the Chinese government that "sets a clear 2020 goal that the 'export of electric bicycles will be dramatically increased.' "
CNNMoney contacted several major Chinese e-bike manufacturers, but none responded to requests for comment. Global e-bike sales are expected to increase from $15.7 billion in 2016 to $24.3 billion by 2025, according to Navigant Research. Conventional Chinese bicycles have been subject to EU anti-dumping tariffs since the early 1990s.